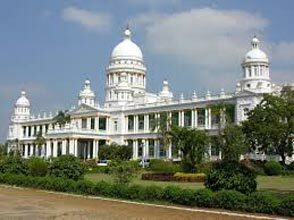 On arrival you will be met and transferred to your hotel afterwards you will proceed for a city tour of Bangalore which includes Cubbon park, vidhana soudha , High court, Lalbagh, and the main attractions later it’s time for exploring the city and shopping. Over night at the hotel. After breakfast drive to Wayanad and Check in to the hotel. Afternoon Visit the Pookode Lake, Banasura Sagar Dam - the largest earth dam in India and the second largest of its kind in Asia, Pazhassi Raja Tomb and Pazhassi Raja museum Mananthavady and Jain temple at Sultan Bathery,Edakkal Caves - the Neolithic cave site of Edakkal and Kuruvadweep - a series of islands formed on the Kabini river (09.30 AM to 03.30 PM. No Entry on Monsoon season & some particular Days, when animals riding in the place). Overnight stay hotel / resort at wayanad. In the Morning after breakfast, checkout from the hotel and proceeds to Ooty. Ooty- also known as Udhagamandalam, the "Blue Mountains" and the capital of Nilgiris district. Ooty is one of the most popular tourist destinations in India. It is a land of picturesque picnic spots. On your arrival at Ooty, check in to the hotel and take rest for the day with the ever green memory and twinkling thoughts. Over-night stay hotel/ resort at Ooty. In the morning, after breakfast proceed to full day sightseeing. Places like Coonoor, Botanical Garden, Catherine Falls, Laws Falls, The dolphin nose, The Droog Fort, Ooty Lake Deer Park etc. The lake offers a variety of boats for boating, children's park, a deer park, a mini-garden etc. Over-night will be stay at the Resort. 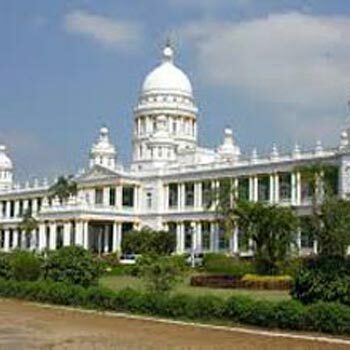 In the morning, after breakfast, check out from the hotel and proceed to ‘The Cultural Capital of Karnataka’-Mysore. On arrival at Mysore, check in to hotel. Afternoon Visit Tippu’s Summer palace, chamundi hills, St. Philomena’s church and world famous Brindavan Gardens. Overnight stay hotel at Mysore. After Breakfast proceed to Bangalore on the way a short visit to Srirangapattanam. Depends on your flight/Train timing you will get some more time to explore Bangalore.